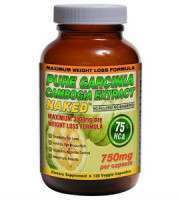 The following review is for a dietary supplement called Bronson Gastro-IBS. Persons that suffer with Irritable Bowel Syndrome (IBS) usually feel various symptoms including nausea, constipation, bloating, gas, and diarrhea. During IBS, regular digestion is compromised causing toxins and mucus to grow in the intestines. 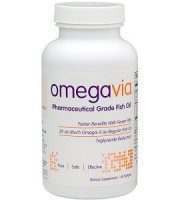 The manufacturer claims that they have the solution due to the advanced probiotic, Lactospore, found in their product. Keep on reading to see what Bronson Gastro-IBS can offer you as an effective IBS treatment. 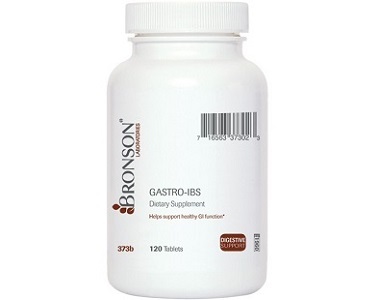 Bronson Gastro-IBS contains Lactospore which is an advanced probiotic which aids in gastrointestinal disorders. 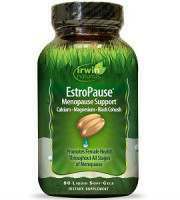 It also contains peppermint which helps relieve abdominal pain, and also calm the stomach and intestinal tract. 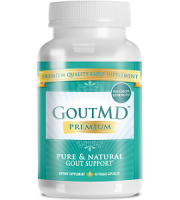 The proprietary blend helps soothe the gut, reverse inflammation and also helps food digest more easily without indigestion and constipation. 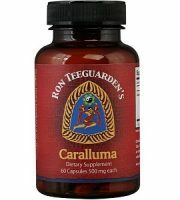 The only concern we have here is that it does not contain BioPerine for increase absorption and health benefits. 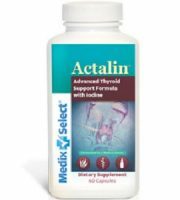 The manufacturer recommends that users take the tablet as a dietary supplement. One tablet should be taken daily. You may also consult your healthcare professional concerning when the tablet should be taken. There is no indication as to the time of day one should take it or if it should be taken with a meal. A bottle of 60 Bronson Gastro-IBS tablets can be purchased online from the manufacturer’s website for $3.60. The usual price is $8.99. 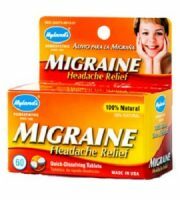 A bottle of 120-tablets will cost $16.79 from $23.99. 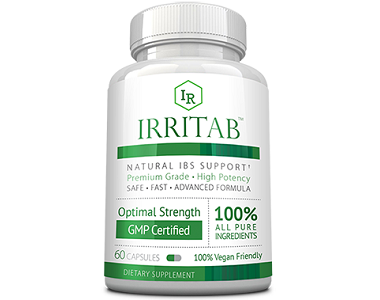 These prices are very low in comparison with other IBS supplements and may indicate low quality ingredients. This could also indicate that the manufacturer does not believe in their product and that they are trying to sell it off fast. The manufacturer offers a 100% customer satisfaction, money-back guarantee with a return time of one full year. If you are not satisfied with the result of the product, for any reason, you may return the unused portion for a full refund (less the shipping fee). Bronson Gastro-IBS seems to be a promising product at first glance. The manufacturer offers a very strong 1-year 100% money-back guarantee on products that have been opened and used. 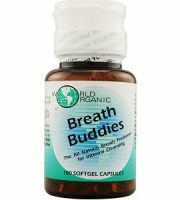 It also contains a few essential ingredients that will help relieve the symptoms of IBS. Nonetheless, there are also a few negative aspects about this product that we must look at. 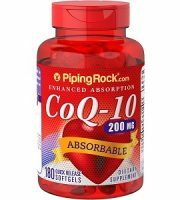 It does not contain BioPerine which helps with increased absorption. Lack thereof could make the product less effective. Furthermore, the manufacturer has not provided the user with enough information on how and when the product should be taken. 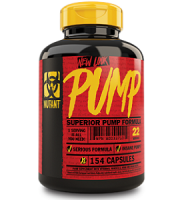 Lastly, the sale price per bottle of product is extremely low and raises concern around the quality of the ingredients and the effectiveness of the product. For these reasons we believe trying an alternative IBS product, as to Bronson Gastro-IBS.